European Union leaders will try to forge a united response at a summit today (16 May) to US President Donald Trump’s shock decisions on the Iran nuclear deal and trade tariffs. 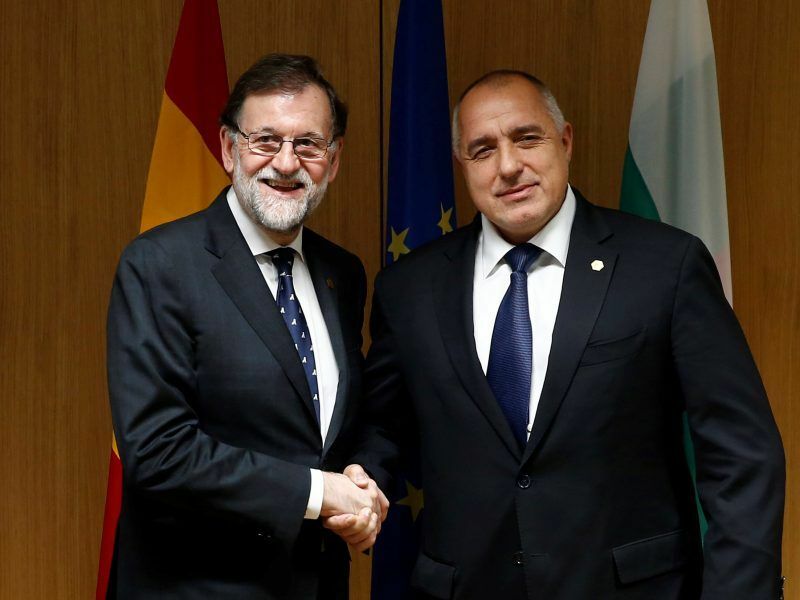 Trump has effectively hijacked the agenda of the meeting in Bulgaria, which was originally meant to discuss the EU’s digital agenda on the first day, and on Thursday ties with the Western Balkans. 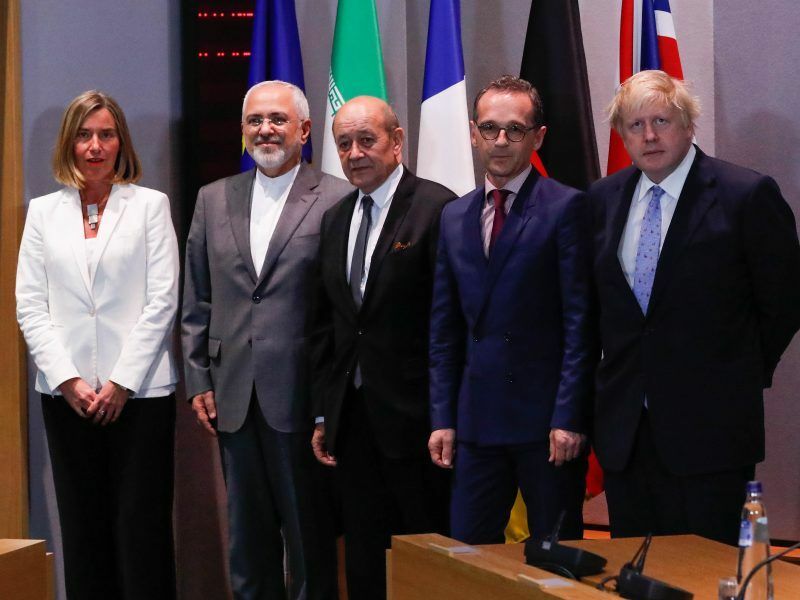 European powers vowed to keep the 2015 nuclear deal alive without the United States by trying to keep Iran’s oil and investment flowing, but admitted they would struggle to provide the guarantees Tehran seeks. “I would like our debate to reconfirm without any doubt that as long as Iran respects the provisions of the deal, the EU will also respect it,” Tusk said in a letter to the leaders. British Prime Minister Theresa May, German Chancellor Angela Merkel and French President Emmanuel Macron will “present their assessment of the situation” to their colleagues, he said. “We are not in panic here and we are not under extreme time pressure,” a senior EU official said. The European Union insists the deal is working but Trump pulled out saying that it was the “worst” possible agreement. “I will propose we stick to our guns,” Tusk said. 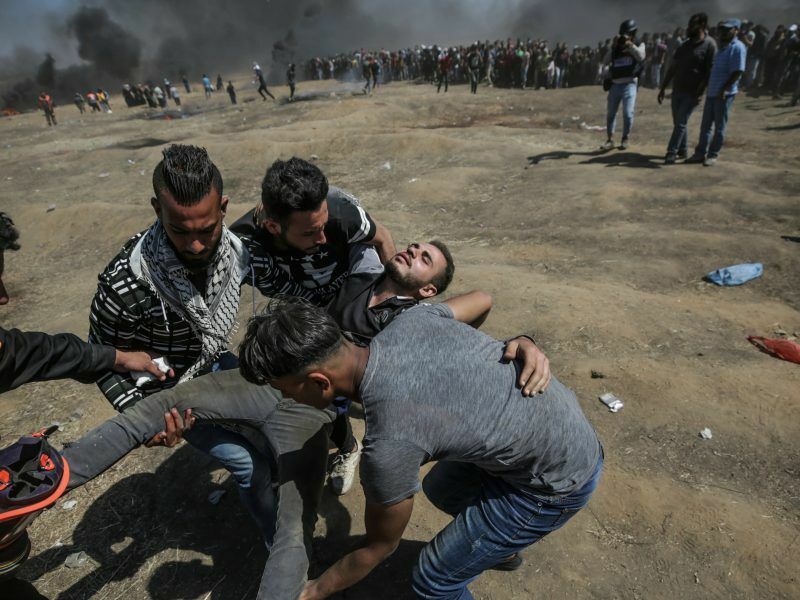 The violence in Gaza will also be on the agenda as it was “linked to the bigger question of the consequences of the decisions of Donald Trump,” an EU official said. EU foreign policy chief Federica Mogherini on Monday (14 May) urged “utmost restraint” after at least 37 Palestinians were killed by Israeli fire during protests against the opening of the US embassy in Jerusalem. The EU has called for “utmost restraint” after Israeli forces killed 60 Palestinians during clashes and protests along the Gaza border against the opening of the US embassy in Jerusalem, the conflict’s bloodiest day in years. 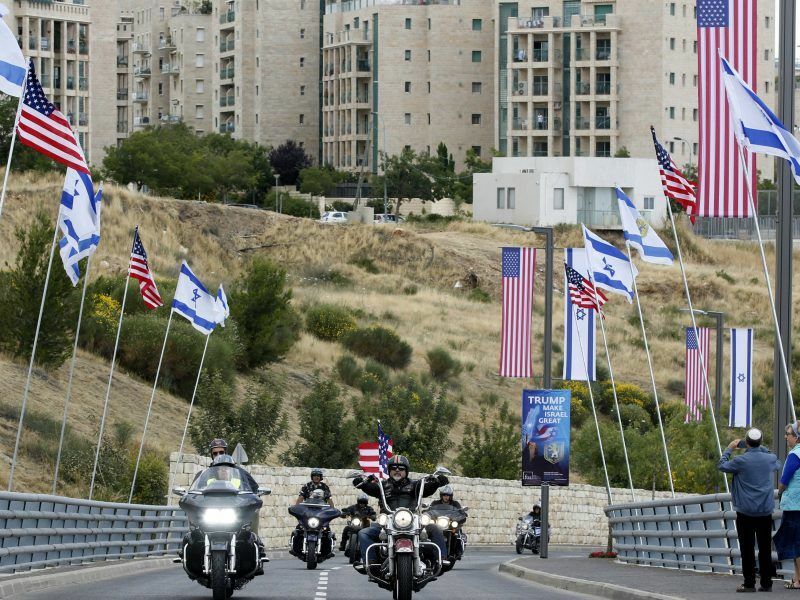 US President Donald Trump succeeded in dividing EU nations ahead of today’s (14 May) opening of the new US embassy in Jerusalem. 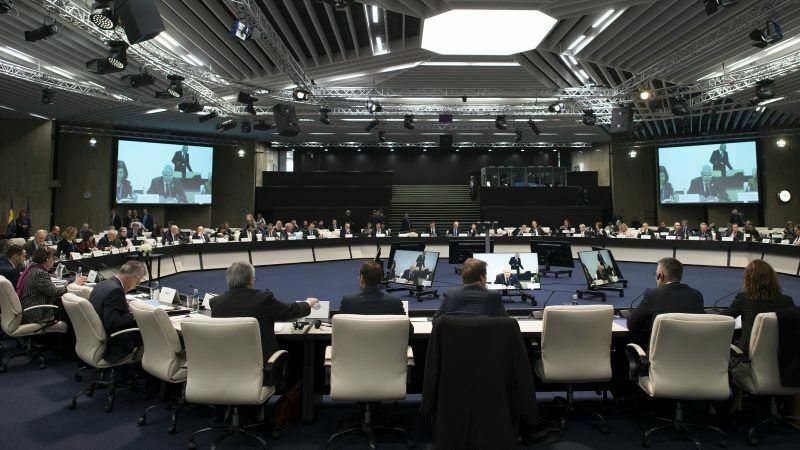 The meeting comes as Brussels tries to counter growing Russian influence in the region with promises of eventual membership of the EU for increasingly impatient neighbours.